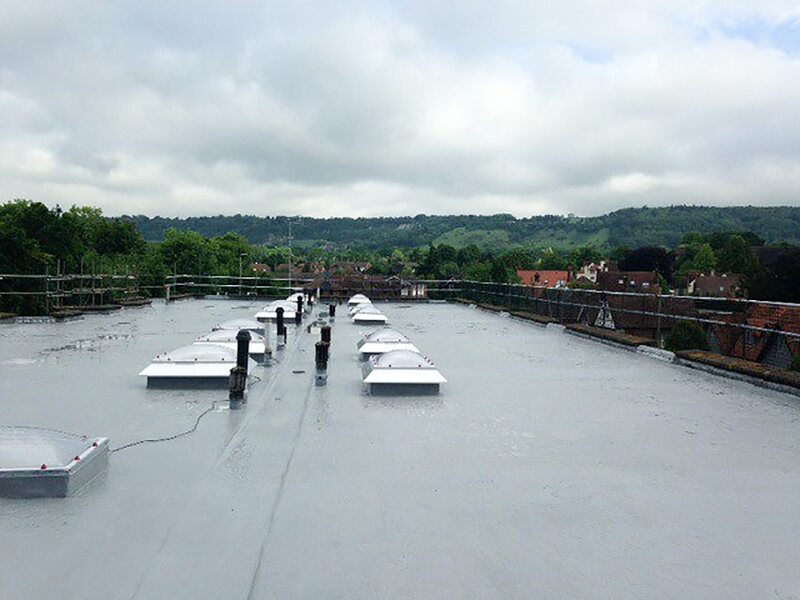 Applying cold, liquid-applied coatings systems over the top of existing mineral felt membranes s an excellent solution to the re-waterproofing of leaking, mineral felt roof substrates. 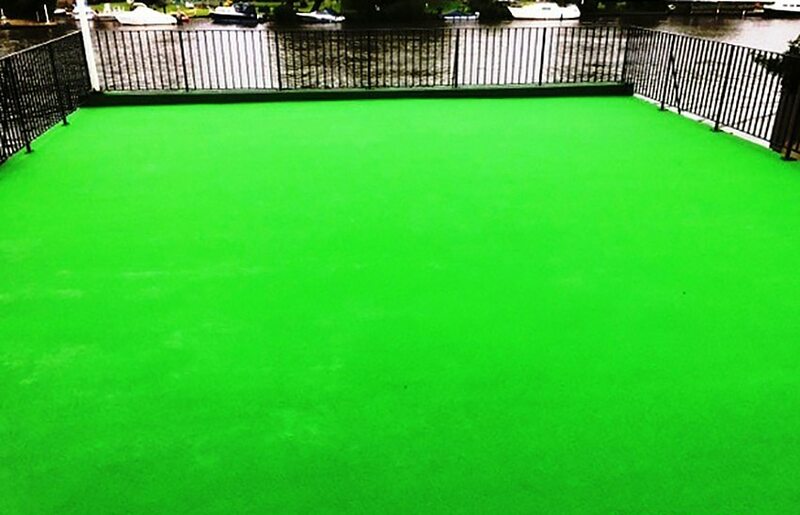 However, when choosing the most appropriate waterproofing system, you must take into account the complexity of the design and the requirements for the waterproofing. Mineral felts have long been the ‘go to’ application for the waterproofing of flat roofs and in general, they perform very well in providing good quality, watertight roof structures. 90% of all mineral felt flat-roof failures however are as the direct result of poor or inadequate detailing and this is exactly where a cold, liquid-applied system comes into its own. ‘The Devil is in the Detail!’ – On larger areas of flat roof such as a primary school classroom block or a university library for example, where there is little or NO HVAC (heating, ventilation & air-conditioning) plant or other equipment, a mineral felt system is an entirely adequate system to use. HOWEVER, on roofs which carry all sorts of equipment such as plant bases, steel supports for HVAC equipment, ventilation ducts, cable & pipe trays, it’s a completely different scenario and one where – particularly in refurbishment situations – a cold, liquid-applied system is best suited to ensure long-term water tightness. 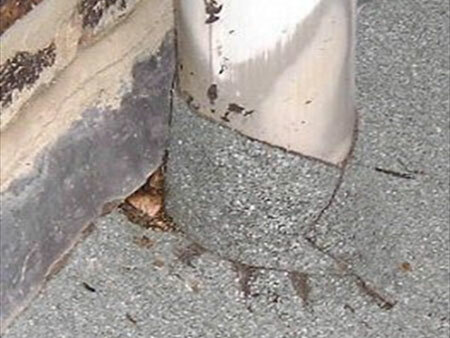 With mineral felt – in the same was as with single-ply membranes, the roof area ends up with a series of overlap seams and if applied incorrectly, this is the most common type of failure. Detailing is complex and long-term water tightness around service entries, gullies & other detailing difficult to achieve. 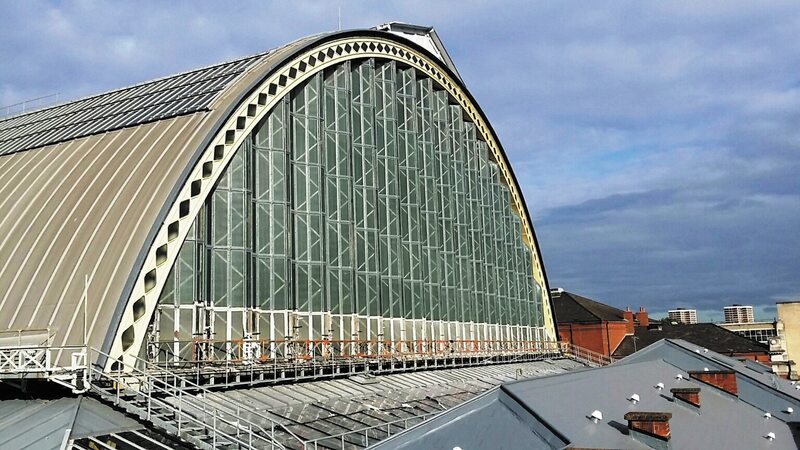 As also similar with a single-ply system, on a 1,000m2 roof with rooflights & perimeter upstands, the amount of seams on side, end and perimeter laps, rooflights & outlets would equate to circa 1,350 linear metres giving a very high potential for seam failure nearly always resulting in leakage. REMEMBER: There are TWO primary advantages of applying a cold, liquid-applied system over existing mineral felts: NO HOT WORKS combined with a completely seamless roof covering.